Many of GMA’s clients come to us looking for a way to promote a unique product, service or selling point in a market that seems uninterested. During the initial Discovery Session between GMA’s Managing Director Dean Spencer and this innovative Logistics client, we discovered that though the client company was relatively young, it already boasted several unique competitive advantages. The client’s services spanned across two sectors: Logistics and Plant Hire, with a focus on safety best practices and innovation that made them unique in a sector single-mindedly focused on offering the lowest costs. 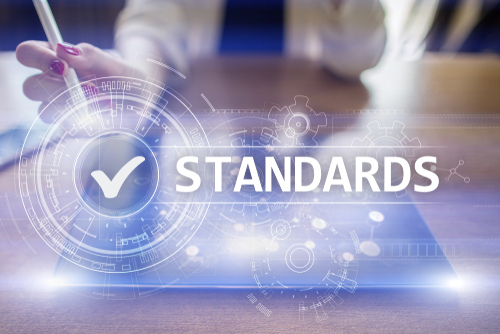 With multiple innovations in technology, equipment and training, the client’s focus was not upon competing with other companies to offer the lowest price for their services, but upon establishing a reputation as industry leaders, and positioning themselves within the gap in the market left by the industry’s larger lack of focus on safety and innovation. The client was not yet well-known in the market at the time of our Discovery Session, but was growing rapidly. They needed an agile marketing strategy able to adjust and adapt to their growth while creating a powerful splash in the market. Our strategy for this client needed the flexibility to encompass the entirety of their varied offering, but the precision to target the unique parts of the Transport and Plant Hire markets with messages particular to them. 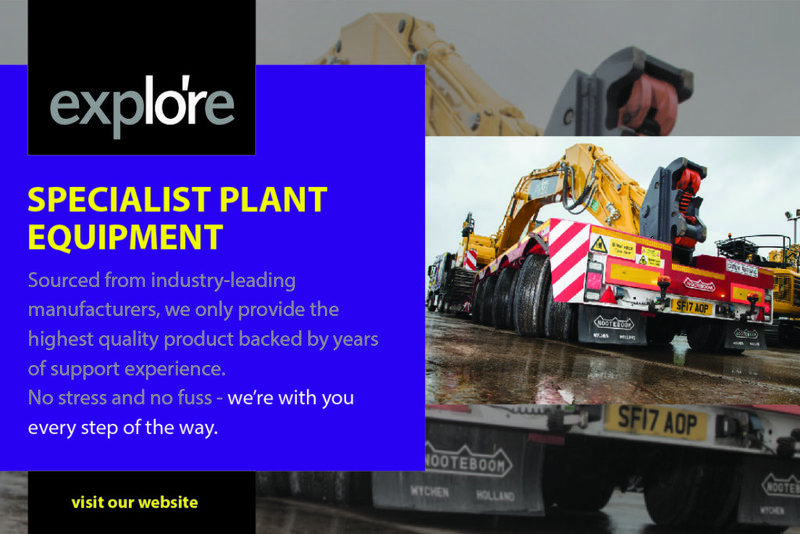 In order to achieve this goal, we created all-encompassing collateral that promoted the client’s complete range of services, then separated the rest of our activity into two streams: one for Transport and one for Plant Hire. This approach allowed us to be more precise in our activities and collateral, utilising unique targeting methods for both sectors. Our marketing strategy for this client is a diverse mix of traditional and digital activities, including but not limited to social media and email marketing, a complete website redesign and rewrite, and specialist exhibition support. In addition to our original strategy for this client, we have also delivered ad-hoc support for internal communications and recruitment activities. Our first activity for this client was a complete redesign of their website, with fresh new copy showcasing their cutting-edge services and innovations. This redesign established the client’s first impression on all prospects as a sleek, modern industry leader with one foot firmly in the future. Accompanying the new copy was a responsive, mobile-friendly design with powerful SEO benefits. Alongside the client’s new website are a series of case study videos, filmed by GMA at the client’s site to showcase their vast fleet and capabilities. For maximum effect, these videos utilised drone technology provided by GMA, with complete administrative and legal communication by us with the relevant authorities to ensure all drone activity remained fully compliant. Our video marketing activity for this client also includes an animated video succinctly showcasing the client’s brand, services and unique advantages in under two minutes. This video was completely designed, written and produced by GMA. We have also created a complete content plan for this client. This plan includes press releases promoting the client’s innovative approach and competitive advantages to a targeted audience across the UK, and a full plan of social media activity. After creating and building the client’s Facebook presence, GMA designed and produced a series of adverts on both Facebook and LinkedIn to great effect. Our precise, cost-efficient market targeting has been particularly effective during the client’s recent recruitment drive. Flexibility in our marketing strategy also allowed us to introduce a new activity when needed: complete exhibition support. After designing and producing exhibition graphics and stands for the client, GMA provided crucial assistance allowing the client to safely display a large excavator on their stand. Displaying machinery at exhibitions is a powerful and attention-grabbing activity, but one which requires a great deal of careful organisation. Along with analysing the exhibition floor plan, providing a complete risk assessment and method statement, and liaising with exhibition organisers to ensure the activity went ahead with full compliance, GMA organised a training day for the client, with practical support that has given their staff the knowledge and expertise to make the client’s stand a hot spot at every exhibition. After fully redesigning the client’s website, GMA also created a targeted landing page. This landing page was designed with a strategic “funnel” design, which led prospects through relevant information – without distractions – to a persuasive call of action. Once live, the landing page featured – and continues to feature – as the central hub for all lead generation activity. Initially the client’s database was a small one, requiring advanced geographic analysis and prospecting from the team at GMA. With specialist prospecting around the country to locate viable prospects and projects, the client’s database has grown to a healthy size. With an up-to-date database of prospects and precise advertising, GMA runs social media campaigns to viable prospects to drive targeted leads to the client’s landing page, where our cutting-edge tracking tool is able to identify prospects by location and business. With significant results for both internal and external campaigns, GMA’s targeted strategy for this client has already seen them gain a strong foothold in both industries. Two separate revenue streams have been created, with a flexible and agile marketing strategy able to encompass both at once or split into two precise plans when needed. Mixing flexibility with strength, this client’s unique marketing strategy has created a solid advantage in a sector previously only accessible by lowering prices – and that same strategy is taking this client from strength to strength as they continue to grow.